– Will leave no stone unturned to create a vibrant India. – There are green shoots of recovery in global economy, says Jaitley. 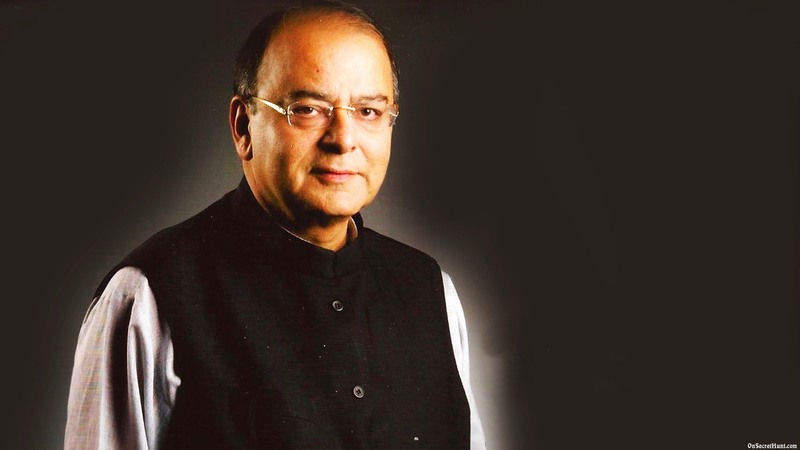 – People have voted for a change; India desires to grow says (FM) ArunJaitley. – Solar Power equipment manufactured in India to become cheaper. – Clean Energy cess increased from Rs 50/ tonne to Rs 100/tonne. – Basic custom duty on LED panel below 19 inches made nil. – Organic farming will be promoted in North East. – NRI fund for conservation of river Ganga to be set up. – Biotech clusters to be set up in Bengaluru, Faridabad to take science and technology to new heights. – Rs 100 crore for cleaner thermal power technology. – Ultra modern power projects to be taken up in Rajasthan, Tamil Nadu, Ladakh with Rs 500 crore. – FM proposes to set up `hastkala academy` for revival of handicraft, Rs 30 crore set aside. – Govt will initiate scheme to provide a soil health card; Rs 100 crore set aside. – Rs 15,000 crore allocated for urban renewal, which will address drinking water, use of recycled water. – MNREGA will be made more productive. It will be linked to agriculture-related activities. – Rs 3,600 crore set aside for National Rural Drinking Water. – FM proposes to launch “Swach Bharat Abhiyaan”. – `Pradhanmantri krishi sichayin yojana` to be started for irrigation. – A national multiscale programme called Skill India to be introduced to provide training and support for employment.